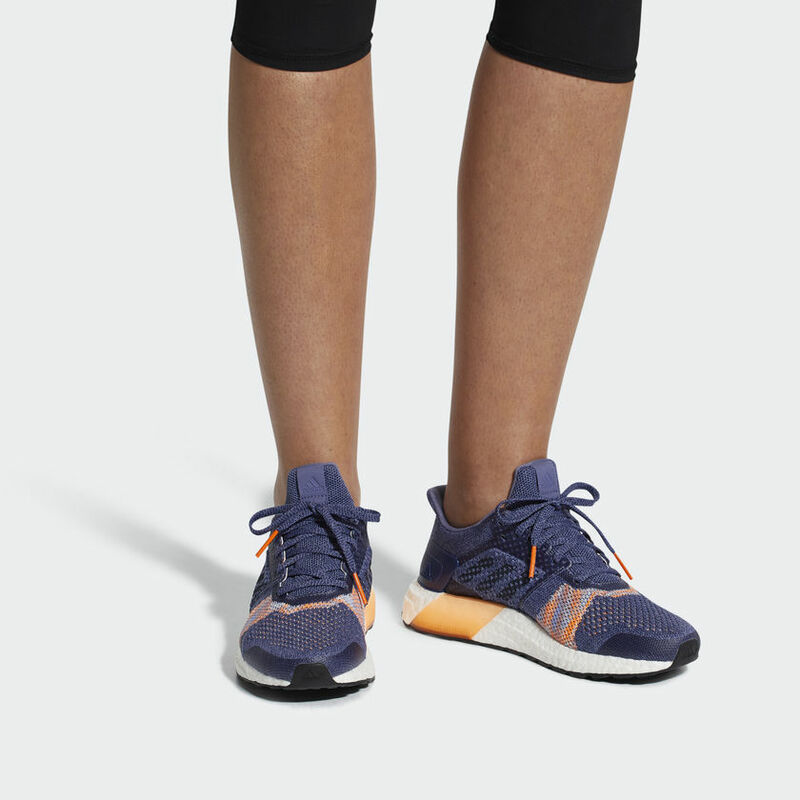 Feel the power of your best run in these women’s running shoes that combine an energy-returning ride with optimal stability. 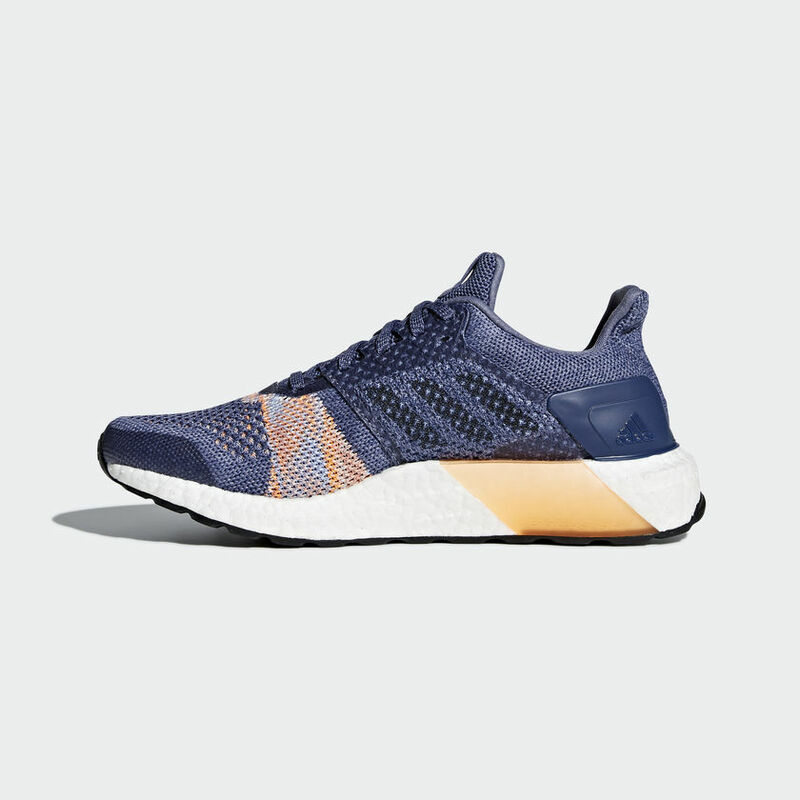 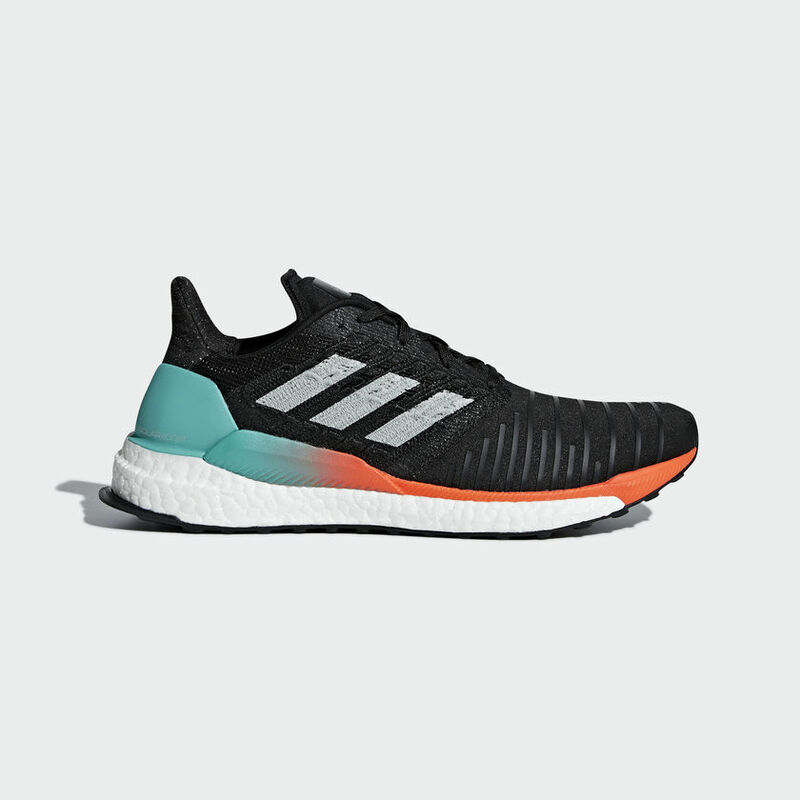 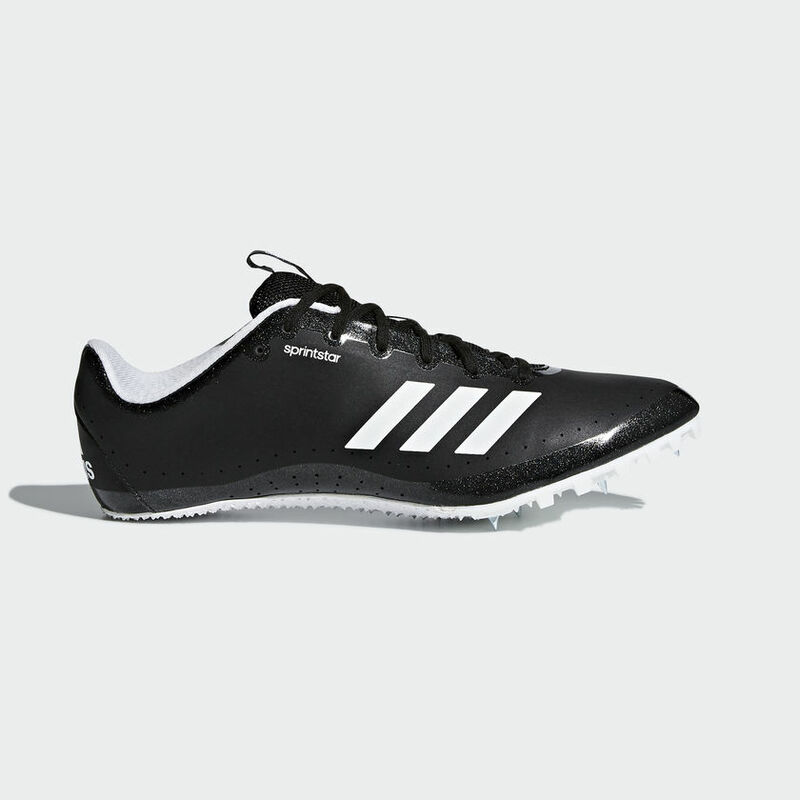 When you’re building distance or pushing for speed, these shoes propel you forward with a plush boost™ midsole that returns the force from each footstrike. 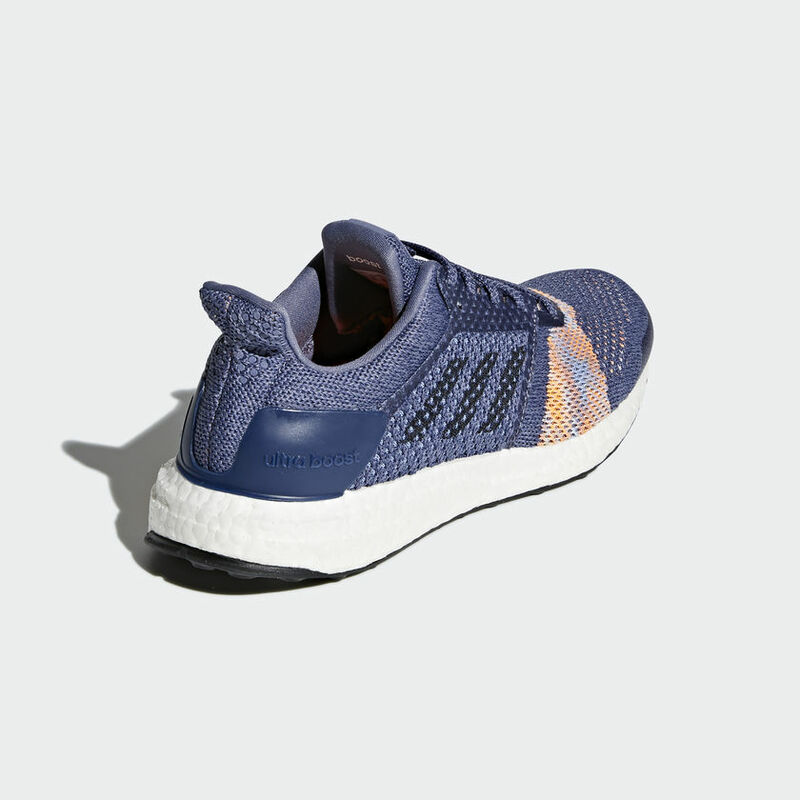 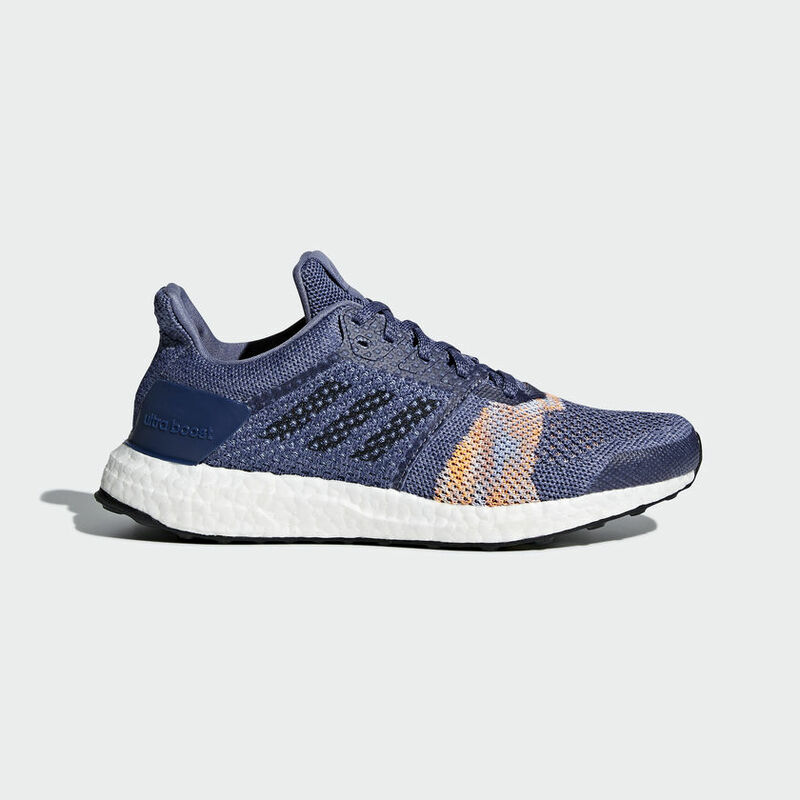 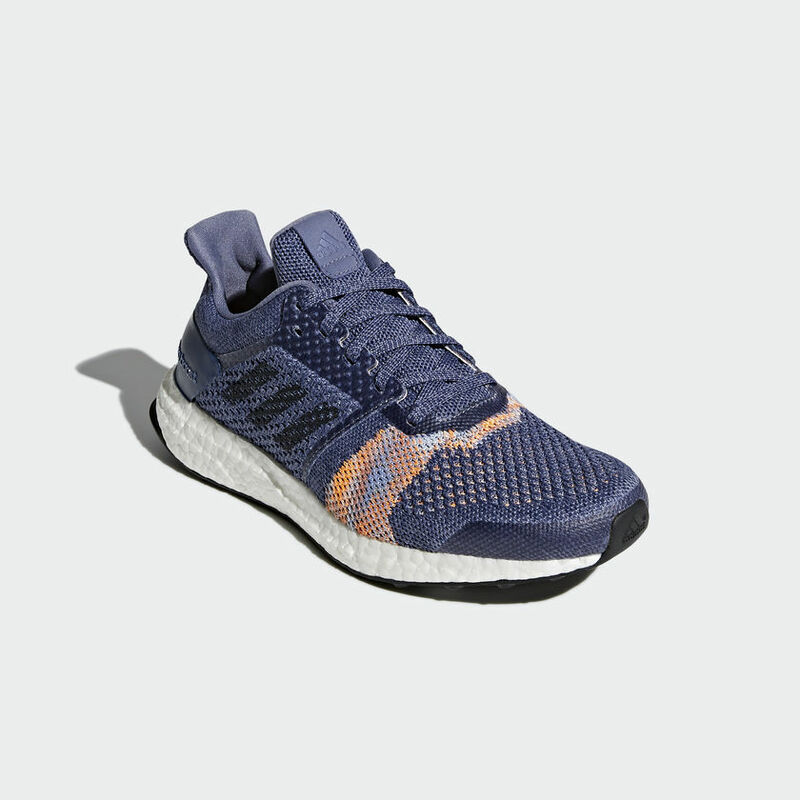 A lightweight, adaptive adidas Primeknit upper and ergonomic heel give you support right where you need it. 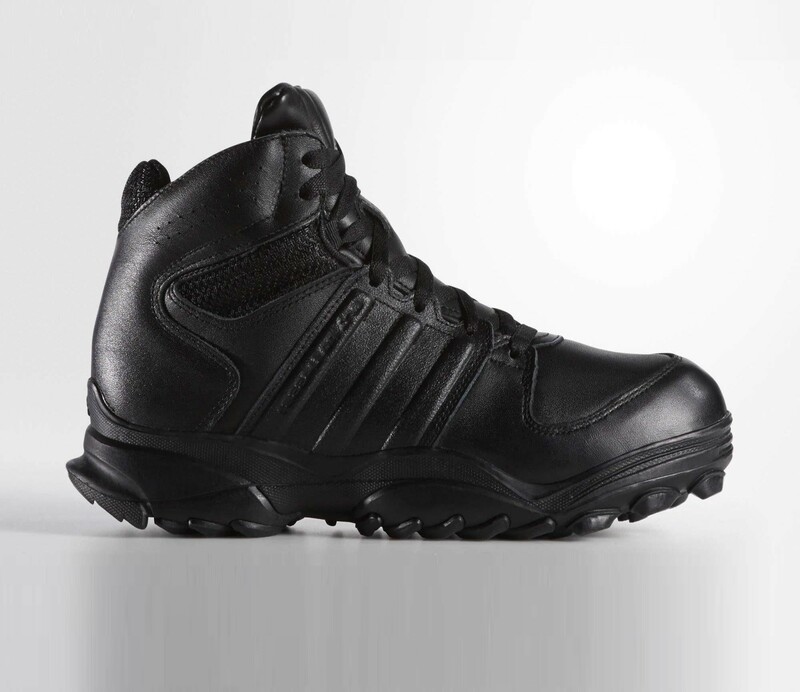 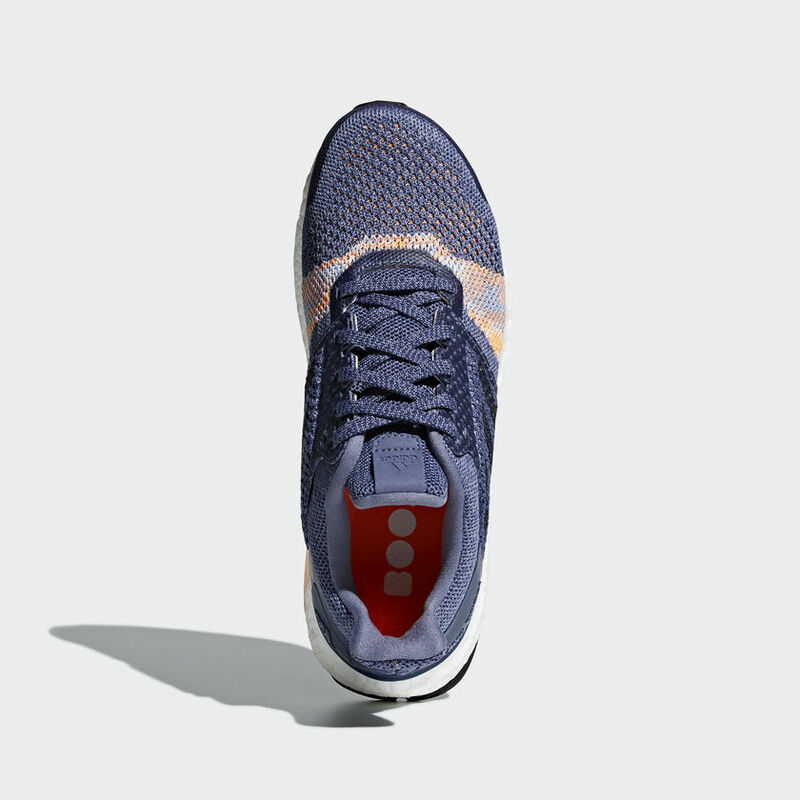 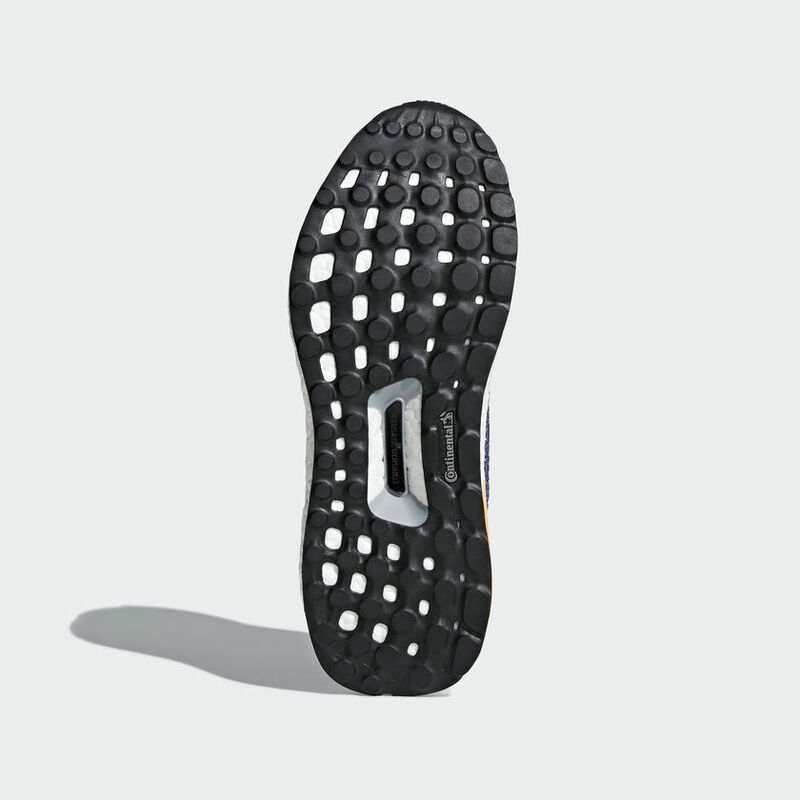 The limited-edition shoes have a STRETCHWEB outsole that provides a smooth, stable heel-to-toe transition.